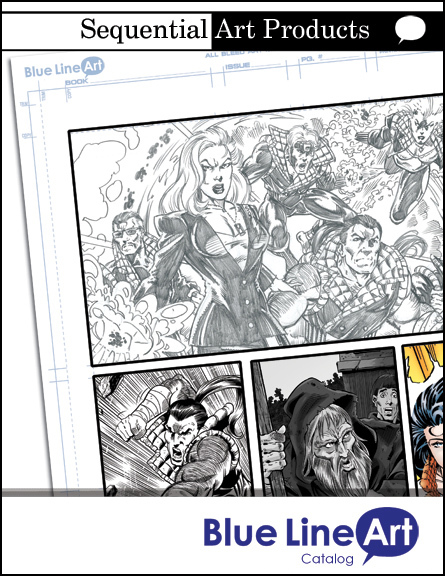 Blue Line offers Artist and fans an All-New Artist Sketch Card. These Official sized cards (They fit into all trading card supplies) are on Quality smooth Strathmore art boards. The same boards used for Blue Line’s Premiere Comic Book Art Boards. 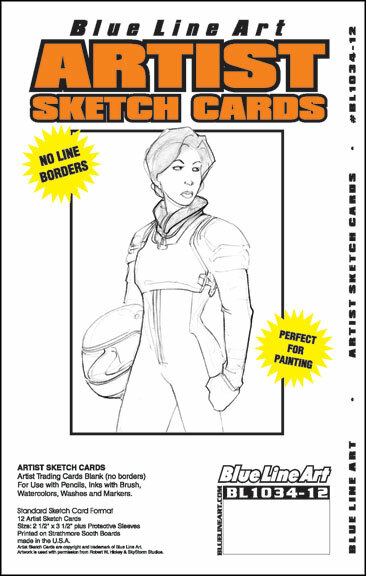 Artist Sketch Cards offers a nice area for an artist to sketch an original illustration. Art Collectors Artist Sketch Cards are an easy and affordable way to collect original artwork.